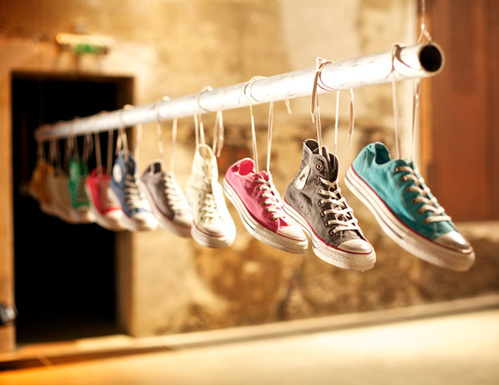 Merchants both small and large are flocking to set-up their own pop-up stores and are embracing the trend, from brands that sell exclusively online to big brands like Nike, proving that pop-ups are here to stay. 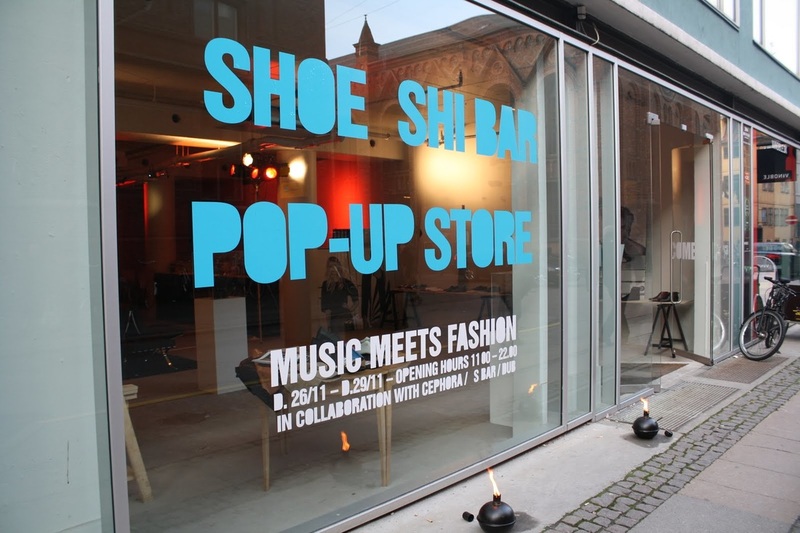 A “pop-up shop” is a short-term, temporary retail event that is "here today, gone tomorrow". Pop-up retail is the temporary use of physical space to create a long term, lasting impression with potential customers. 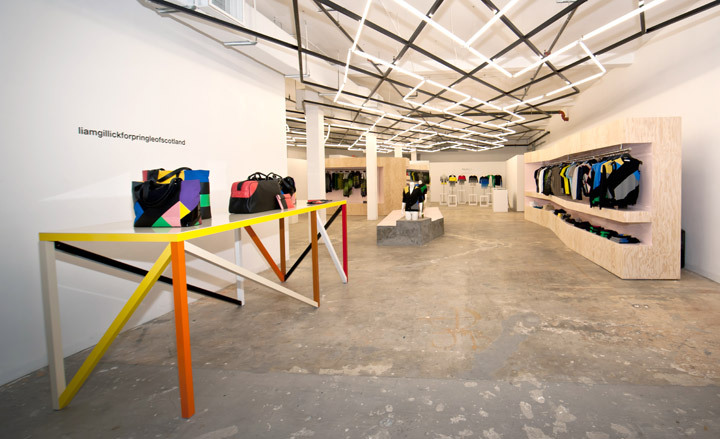 A pop-up shop allows you to communicate your brand’s promise to your customers through the use of a unique and engaging physical environment while creating an immersive shopping experience. What are the benefits to opening a pop-up shop? Each brand will have different goals and outcomes that they’ll expect to accomplish through doing a pop-up, or wish to experience different benefits from selling through them. Here are seven key benefits that will motivate you to consider doing one. If you are managing an online business, setting up a pop-up shop will allow a relatively low-cost and short lease way to try out an alternative revenue source. It allows you to sign a short term lease without long lease commitments and therefore reducing operating risks and costs to test your operating concept. Having a physical shop allows you to meet your customers physically and engage them in conversation and feedback to understand their needs better. In addition to that, being able to physically touch a product before buying makes the shopping experience very enticing for consumers. The beauty of a pop-up shop is that it's a limited window of time for consumers to engage with your brand and purchase your products. The idea that you're not going to be around for long is a huge plus point in getting customers to buy. Scarcity drives action through customers wanting exclusive, limited edition, or other products they can't get otherwise, and a pop-up shop puts you in a perfect position to take advantage. Having a shop tells your customers that your value them and wants to meet them and it also allows you to launch your new products in a physical location. When you’re trying to sell a new merchandise that is not seen in the Singapore market, a pop-up shop can help you understand how your existing marketing materials perform with actual customers while getting real-time feedback on how it can be improved. Even if you’re just looking to drive pre-orders before going all-out to manufacture or order in bulk, giving your potential customers a live demo or walking them through how your product works is a great way to get through to those early adopters, pop-ups can be an effective way to demonstrate the value of your product and get people intrigued enough to either become customers on the spot or solid prospects. This is an especially strong reason to do a pop-up shop when you've perhaps had some experience selling online and have a good idea of your customer profile that allows you to identify the areas or locations where they live / work matching with the personality of a given demographic and go to where they go. Seriously, competition online is just as stiff as offline retailing. By engaging prospective customers offline and delighting them with an unforgettable experience and quality products, you can then point them to your online site and social accounts, where they can stay in touch and continue to buy your merchandise. Note: www.latestprojectlaunch.com is a comprehensive online portal featuring the latest property launches in Singapore and the region. Submitting your enquiry allow us to contact you for this project as well as updates on new property launches and developer promotions.